Summer on Sale – 2016 Europe and Alaska Cruises – Save up to 50% PLUS Get Up To $200 Onboard Spending Money per stateroom! Offer valid 3/1- 4/21. 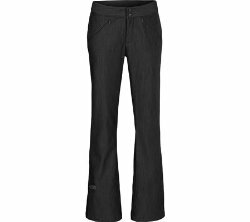 This soft shell, slim-fit pant is built with style and purpose and offers waterproof, breathable, fully seam-sealed protection against anything the mountain can throw at you. 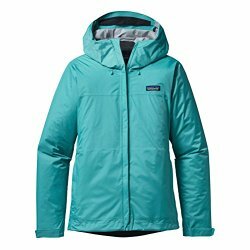 Look good and stay warm with this gorgeous Patagonia jacket. We love both the pink and the turquoise colors! The all new Torrentshell features 100% recycled nylon and a lengthen torso for a better fit that’s bluesign approved. The 2.5 layer jacket offers the same lightweight, versatile H2No Performance Standard protection but with a responsible fabric upgrade. We love wearing soft stuff, especially in winter and this jacket is the ultimate in soft. Get it in purple, beautiful. 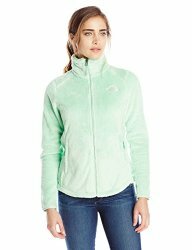 The North Face Osito 2 Fleece Jacket is a re-design of the best-selling fleece. This incredible soft fleece jacket is updated with a tailored waist, a cozy oversized collar, and comfortable stretch cuffs and hem for a flattering fit. 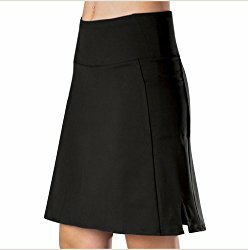 This also features 100% Polyester/Silken Fleece, two secure-zip hand pockets, hardface stretch fabric on the cuffs, and a hem cinch drawcord.